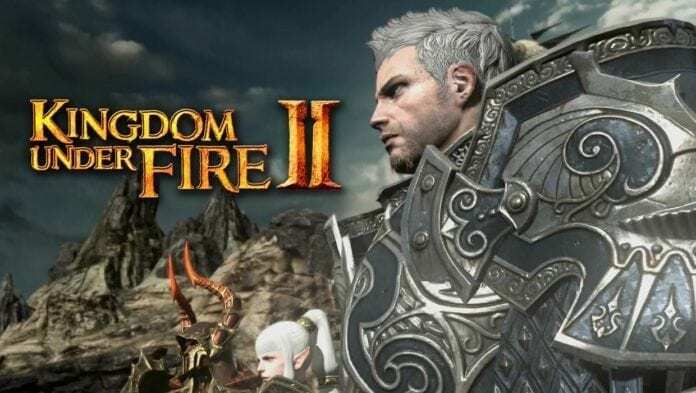 Korean studio Blueside today announced it has signed a contract with Innova Systems to launch Kingdom Under Fire II in Russia under its 4Game platform. The game is scheduled to launch in the 3rd quarter this year. The Russian online gaming market is growing at 5% annually, and 4Game is already publishing big titles such as Lineage II, Aion, and Blade & Soul. Blueside recently revealed huge plans for the Kingdom Under Fire IP, including 3 mobile games, console launch, and a VR initiative.